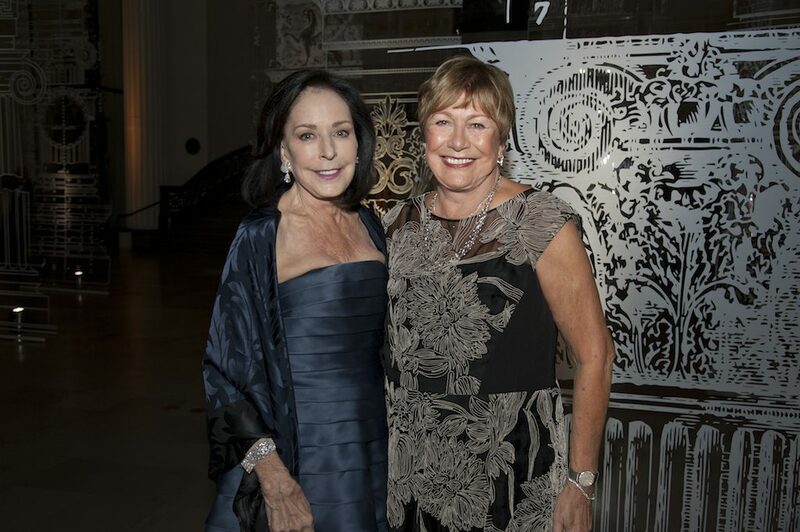 Gloriously garbed guests explored Greek, Roman, and Egyptian treasures at the recent Field Museum Gala hosted by the Board of Trustees and the Women’s Board. 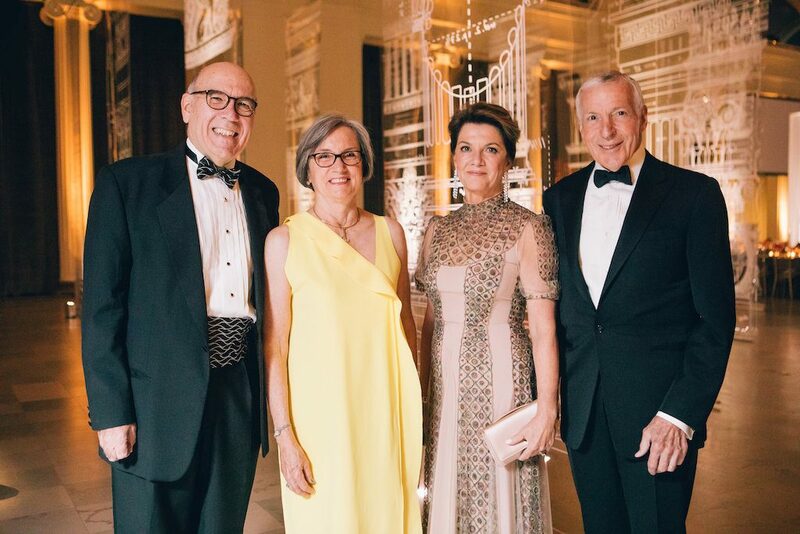 Coinciding with the opening of Ancient Mediterranean Cultures in Contact, the gala raised $2.2 million for exhibitions, research, education, outreach, and conservation efforts. 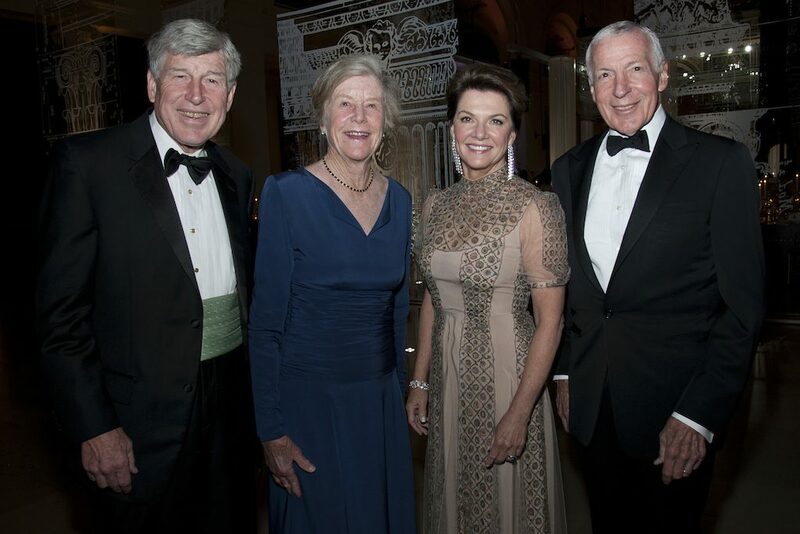 Richard and Jan Lariviere with Karen Gray-Krehbiel and John Krehbiel. Photo by Kyle Flubacker. 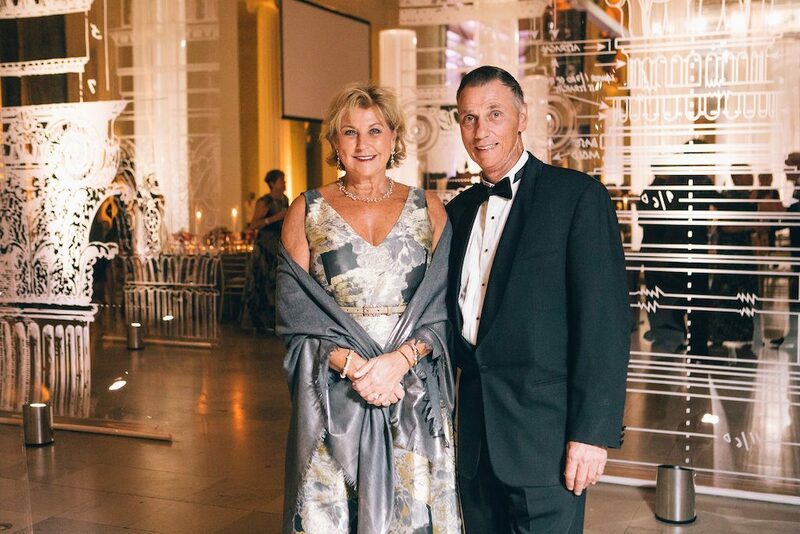 Karen Gray-Krehbiel, a Women’s Board member since 1991 and past Women’s Board President, chaired the gala, which featured dining and dancing in what is said to be one of the most impressive spaces in North America. Sue presides over the dinner. Photo by Kyle Flubacker. 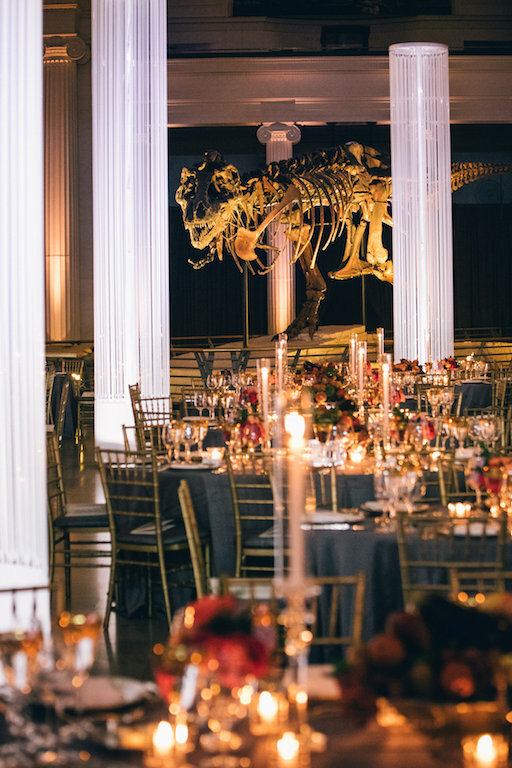 Sue the Dinosaur and the tussling elephants looked down with pride on the 550 guests assembled in their great hall. The museum’s young professional group attended the Gala After-Party, and Alex Donner and his orchestra played well into the night. 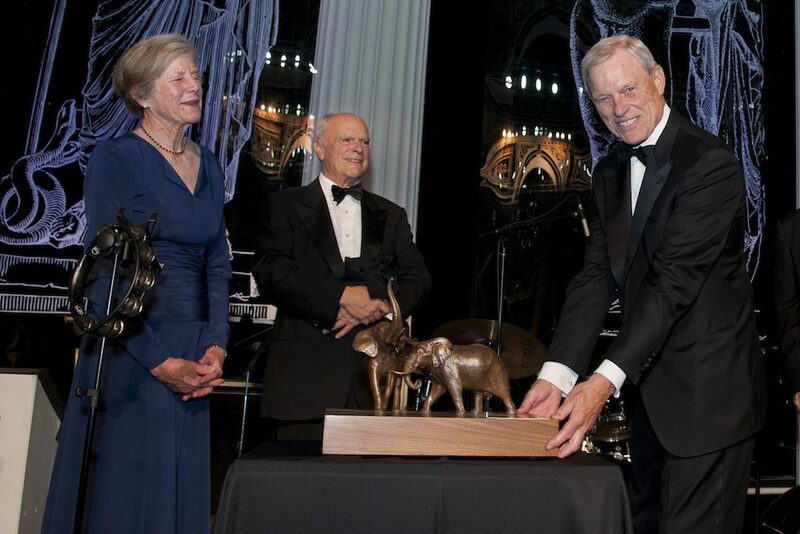 Wilbur H. Gantz III received the Marshall Field V Award for Distinguished Leadership in recognition of many years of exemplary service and philanthropy from Museum President and CEO, Richard W. Lariviere. Connie Keller and Marshall Field present Bill Gantz with the MFV Award. Photo by Robert Carl. The current exhibit, open through April 29, features more than 100 objects from the Field’s collections, including Etruscan gold jewelry, an Egyptian mummy, and a bronze bathtub from Pompeii, and highlights trade routes between the grand ancient civilizations. 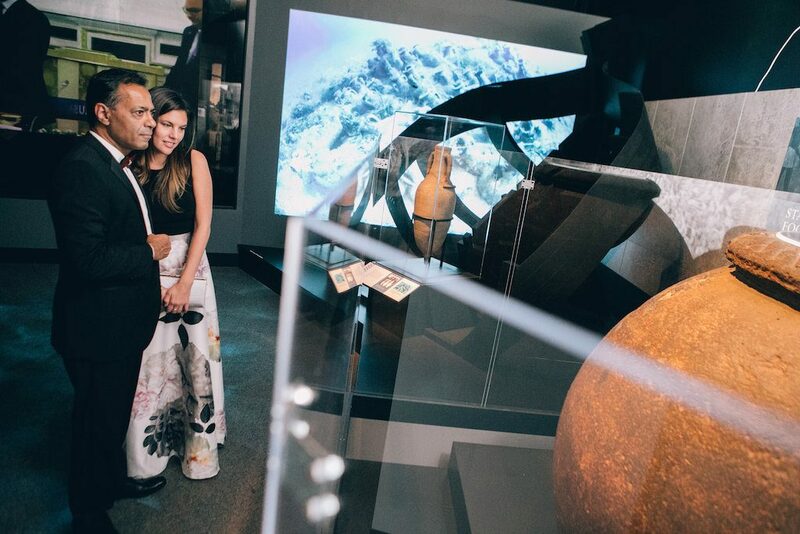 Lina Todorova and Kevin Duhig inside the new Ancient Mediterranean exhibition. Photo by Kyle Flubacker. 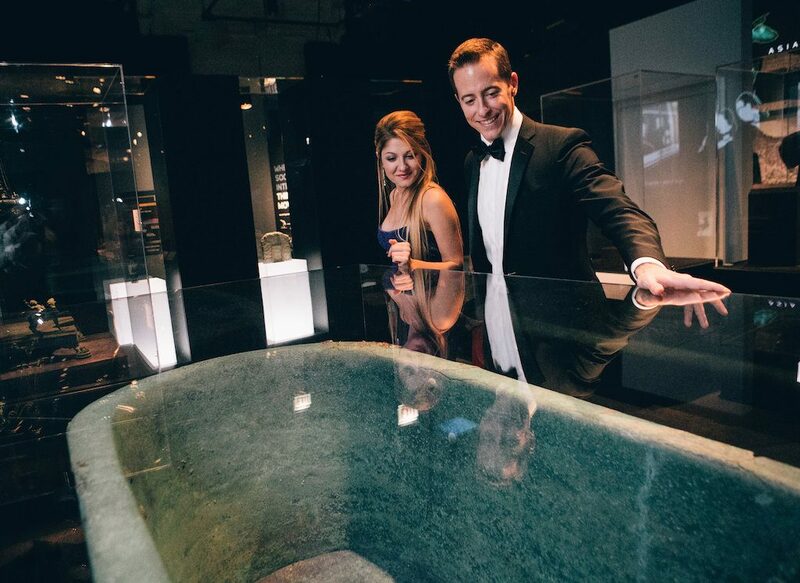 Jai Shekhawat and Rachael Hall explore the exhibition. Photo by Kyle Flubacker. 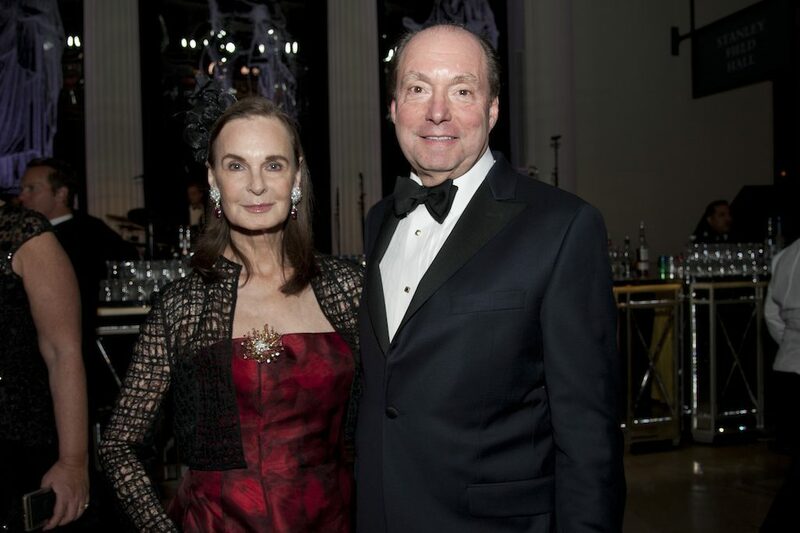 Christina and Ron Gidwitz. Photo by Robert Carl. 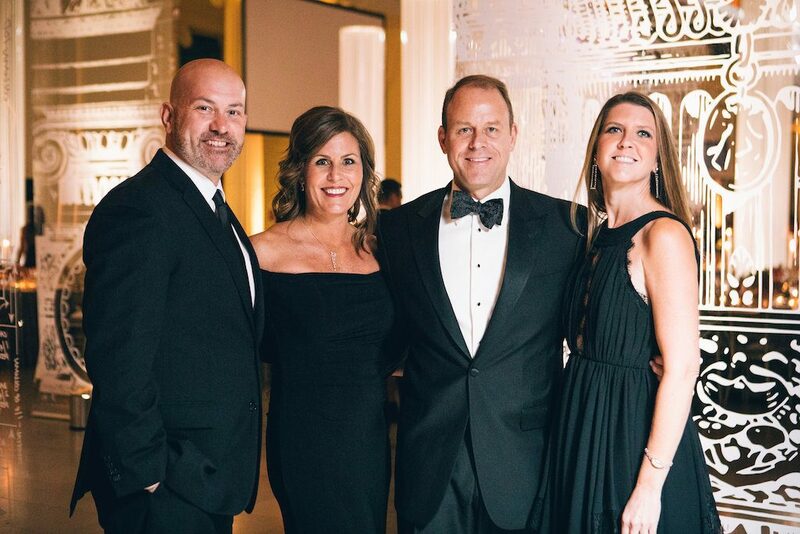 Dan Bridges, Dawn Benaitis, Mike Vrchota, and Amy Littleton. Photo by Kyle Flubacker. 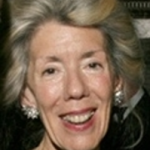 Ellen O’Connor and Neville Bryan. Photo by Robert Carl. 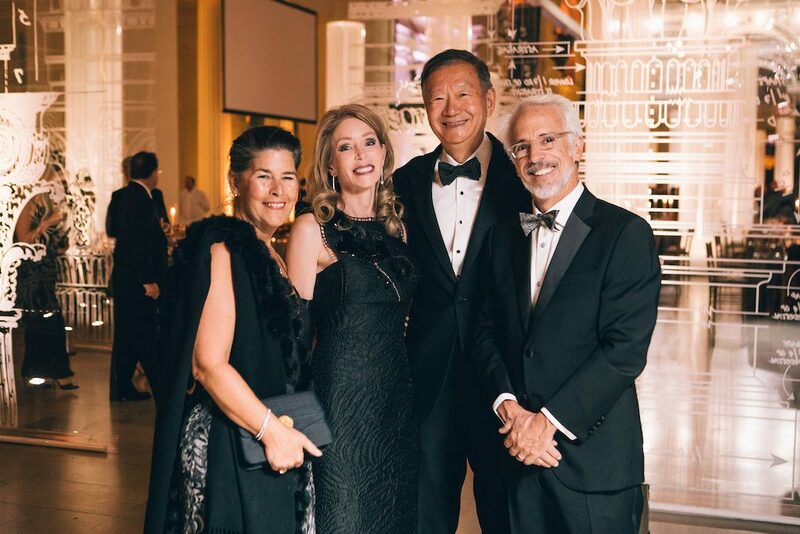 Kim Stephens, Kim Olivier, Michael Tang, and Andy Stephens. Photo by Kyle Flubacker. 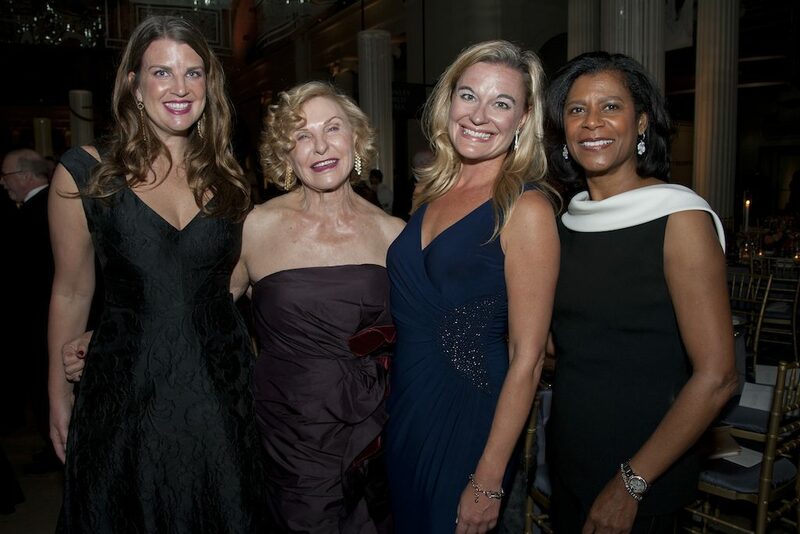 Sarah Frick, Virginia Bobins, Brenda Langstraat, and Dona Scott. Photo by Robert Carl. 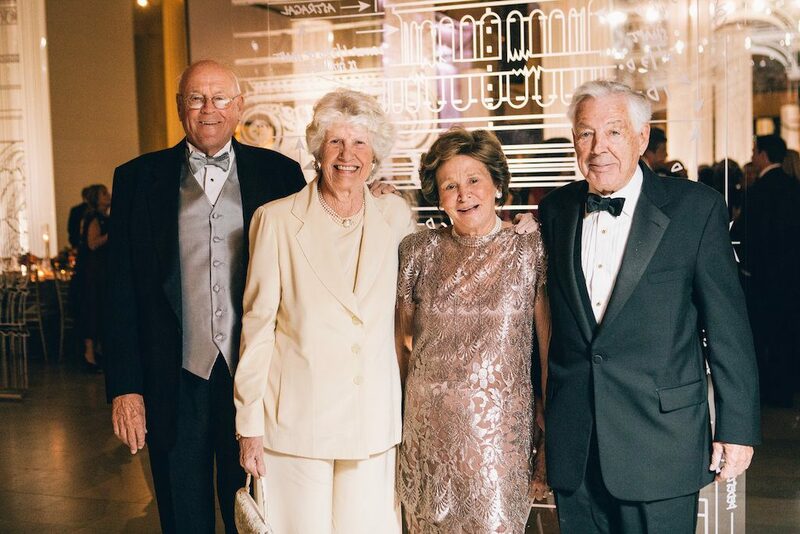 Bernie and Gloria Rinella with Bonnie and Neele Stearns. Photo by Robert Carl. 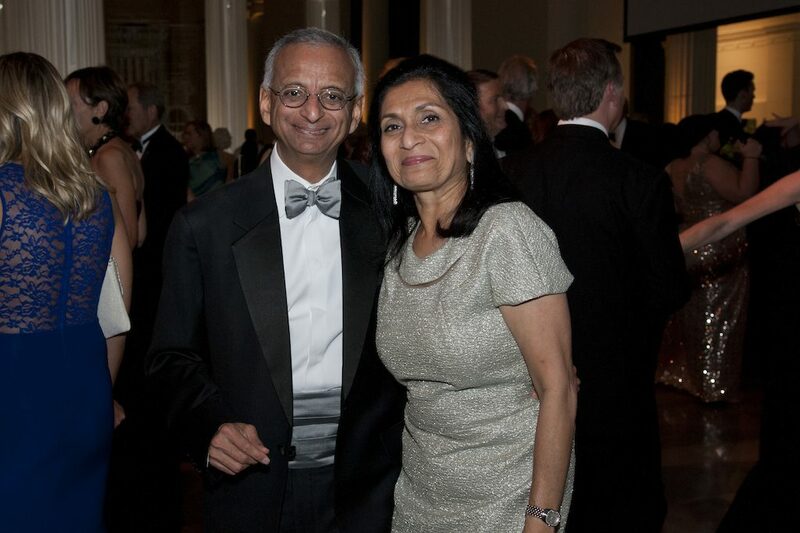 Bobby and Swati Mehta. Photo by Robert Carl. 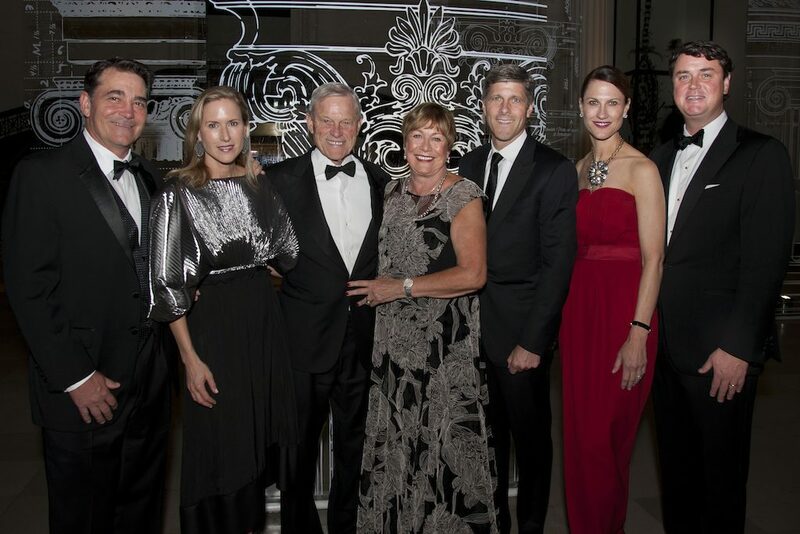 Scott McLamore, Leslie Gantz McLamore, Bill Gantz, Linda Gantz, Matthew Gantz, Caroline Gantz Burns, and Michael Burns. Photo by Robert Carl. 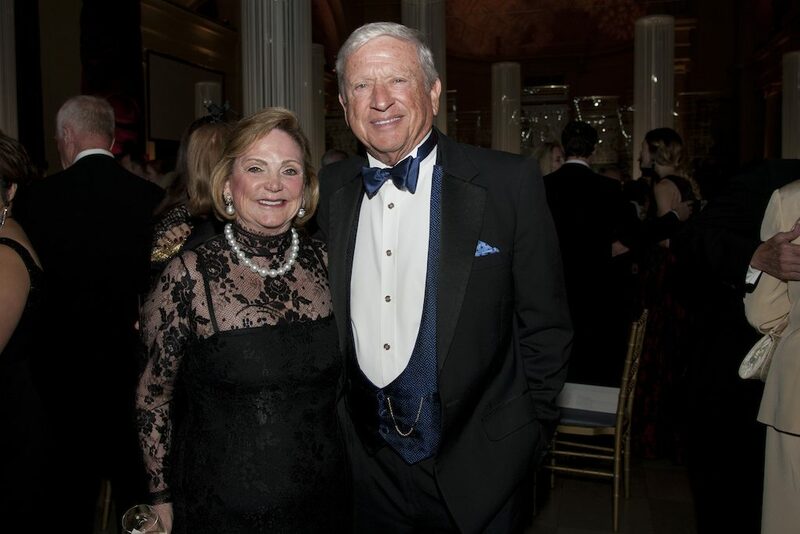 Barbara and Jerry Pearlman. Photo by Robert Carl. 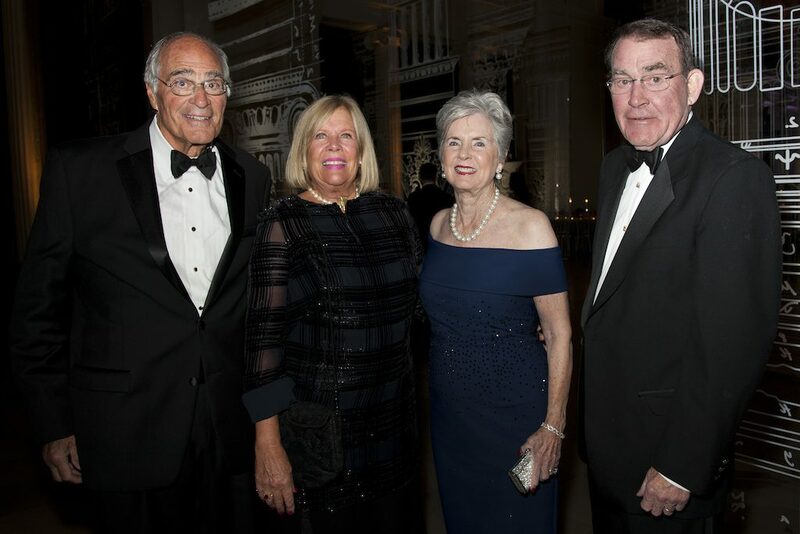 Dennis Keller; Board Chair, Connie Keller; Karen Gray-Krehbiel; and John Krehbiel. Photo by Robert Carl. John and Martha Mabie with Cate and Jim Denny. Photo by Kyle Flubacker. 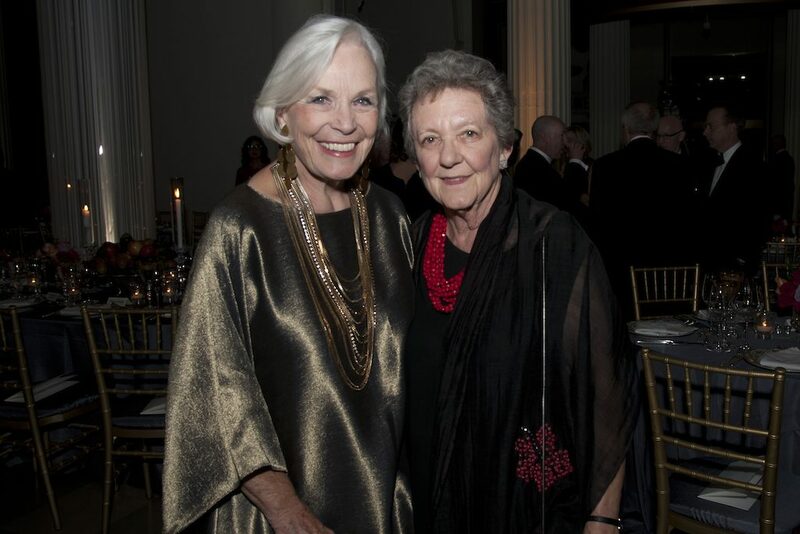 Alexandra Nichols and Linda Gantz. Photo by Robert Carl. Marsha Cruzan and Tom McGinnis. Photo by Kyle Flubacker. 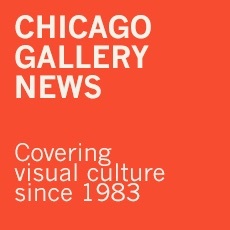 For further information on the Field and its exhibits, go to fieldmuseum.org. This entry was posted in Click/Click on November 15, 2017 by Kay Whitfield.